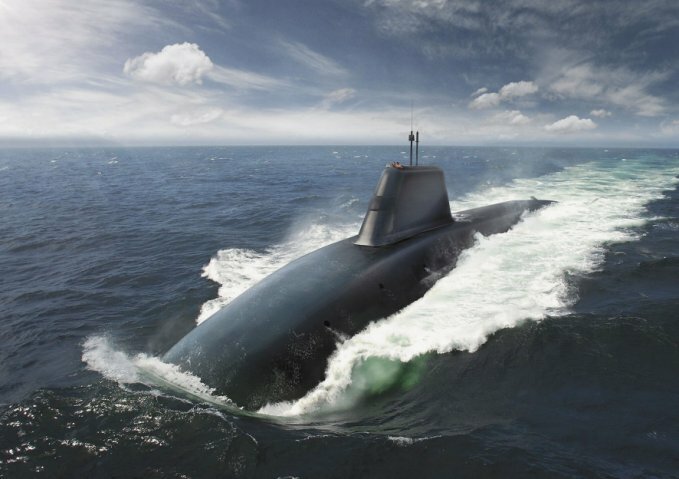 The U.S. Navy and U.K. Royal Navy’s replacement ballistic missile submarine programs both took steps forward this week, with the Navy awarding $101.3 million to General Dynamics Electric Boat to produce the first 22 missile tubes under the Common Missile Compartment program, and the Brits cutting steel on the first boat in the Successor-class program. The U.S. Navy’s contract modification to Electric boat comes on top of an initial five-year, $1.85 billion contract the Navy awarded Electric Boat in December 2012 for research and development work on the Columbia class, formerly called the Ohio Replacement Program. The contract has the potential to reach $2.5 billion if all options are exercised. The U.S. Navy awarded $89.8 million on Dec. 21, 2015, for the purchase of long lead time materials for these missile tubes. At the time, the Defense Department contract announcement noted that long lead material purchase was 34 percent U.S. Navy funding and 66 percent U.K. under the Foreign Military Sales program. The missile tubes are expected to deliver by December 2024, according to the contract announcement. The U.S. Navy intends to begin construction of its first SSBN in 2021, deliver it in 2029 and deploy it in 2031. The Royal Navy moved into “Delivery Phase I” this week, cutting steel for the auxiliary machine space that will contain switchboards and control panels for the reactor. It announced £1.3 billion ($1.45 billion) in new investment in the Successor-class program on Oct. 1, which funds early manufacturing work as well as “furthering the design of the submarine, purchasing materials and long lead items, and investing in facilities at the BAE Systems yard in Barrow-in-Furness where the submarines will be built,” according to a Royal Navy statement. 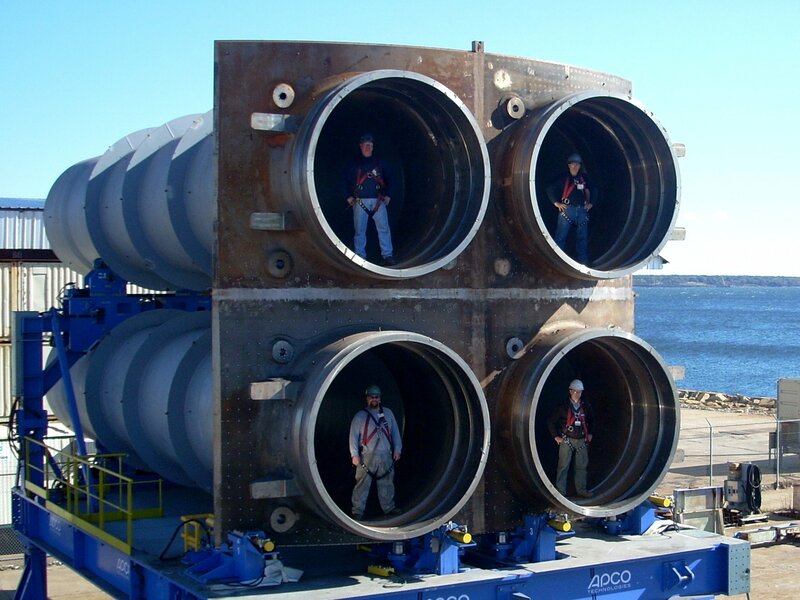 The first British SSBN should deliver in 2028.